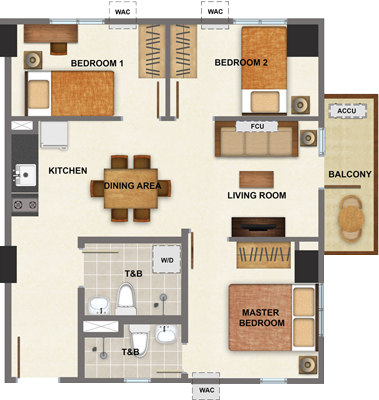 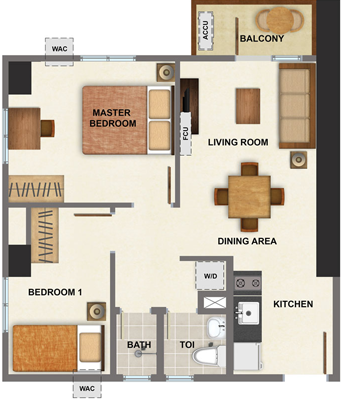 At Avida Towers Vireo, life is defined by the promise of growth, a sense of newness and fresh vigor. 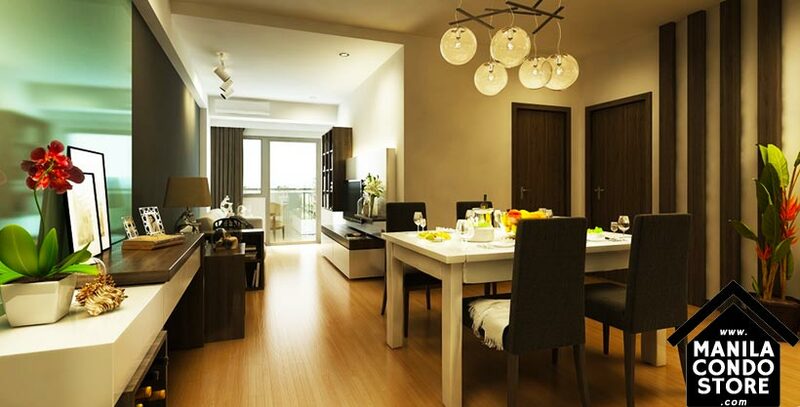 Derived from the Latin word for ‘thrive’ meaning to grow, to prosper and to flourish, this residential development introduces a way of life that allows you to bloom and thrive. 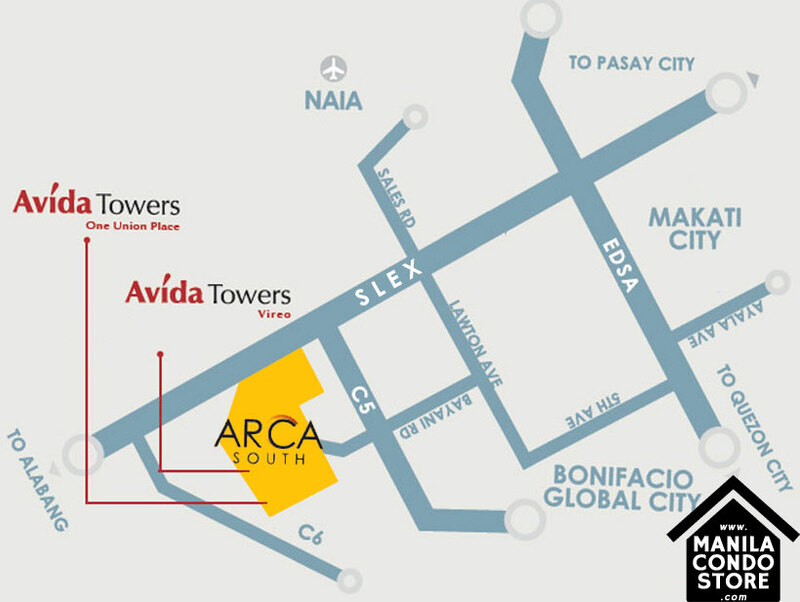 With a contemporary design in a promising location, Avida Towers Vireo expands your world to include all that you love about the city, while keeping your space intimate and pleasantly cozy. 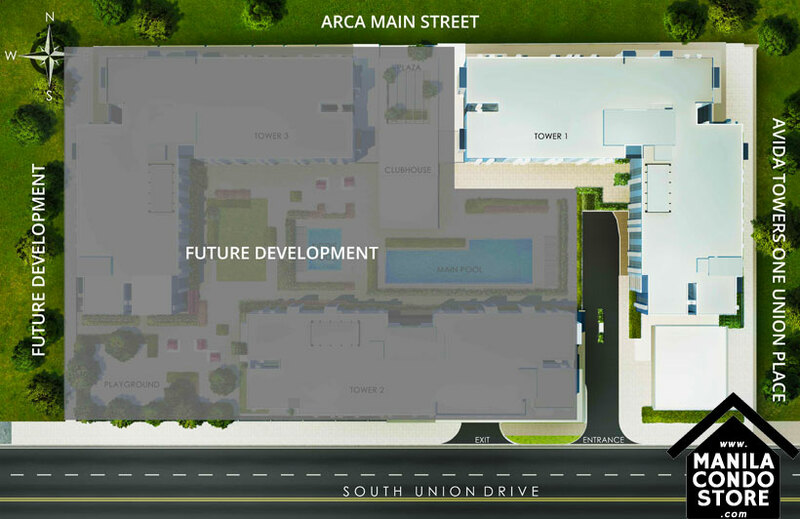 From here, you have direct access to ARCA South’s main street, a green, walkable space that connects you to retail destinations, dining establishments, workspaces, and more—with features and amenities for recreation and leisure, comfort and convenience. 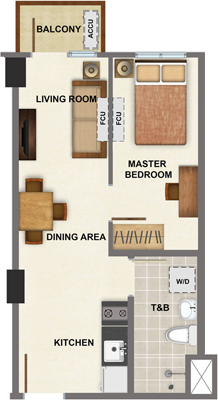 From this inspiring, homey setting, you’ll find a way of life that is easily enriching and fulfilling. 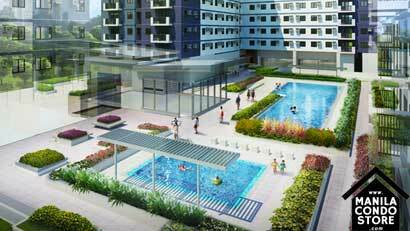 OWNER & DEVELOPER : Ayala Land, Inc.
Our living spaces are designed with you in mind - so whether you're starting a family or living on your own, Avida Towers Vireo has the right space for you.